Jazz Hostels opened on 106th Street in New York City in 1998. A unique name for a hostel, people often wonder where inspiration for its name came from. 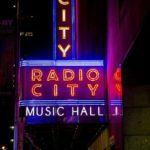 That inspiration arrived in New York City almost 75 years earlier in the form of an up-and-coming pianist, composer and bandleader named Edward Kennedy Ellington, better known as “Duke”. Soon after his arrival, Duke Ellington would be instrumental in helping turn big-band Jazz, “American Music,” into a world-wide phenomenon. In a career that spanned five decades, Duke composed over 3,000 songs and played over 20,000 performances in Europe, Latin America, the Middle East and Asia. Because of Duke, American music had for the first time an original sound that crossed cultural boundaries worldwide. Duke lived in a New York City townhouse on 333 Riverside Dr. and 106th Street, and owned two other houses on 106th street where his sister Ruth Ellington Boatwright and his son, Mercer, lived. Duke was an iconic fixture on 106th Street. 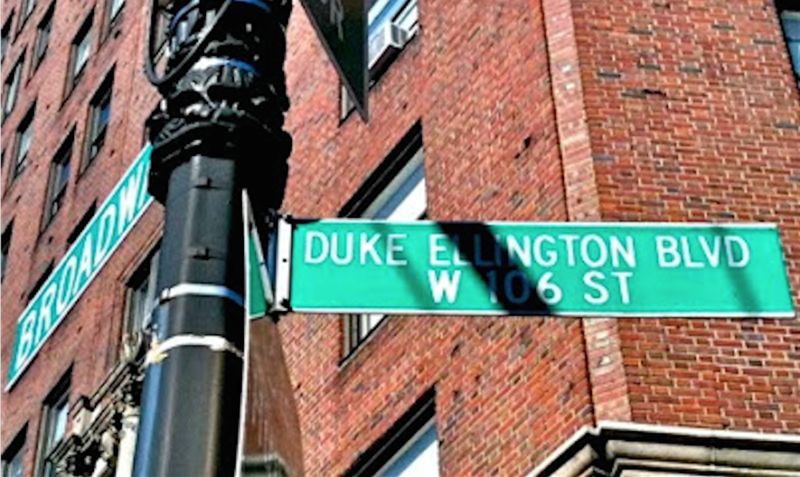 After his passing in 1974, 106th Street was officially renamed Duke Ellington Boulevard in 1977. Now back to 1998 and Jazz hostels. With its inaugural location on 106th Street, Jazz Hostels was named in honor of Duke Ellington, a local kid who became an American music legend and Jazz ambassador to the world. Since 1998, Jazz Hostels has opened hostels around the US, Canada and Australia. 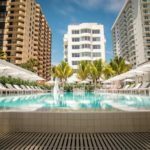 Like Duke and his big bands, our US hostels are a uniquely American experience that brings together adventure-seeking travelers from cultures worldwide. 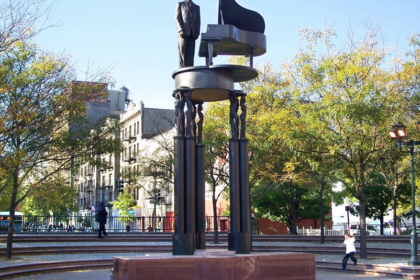 While here in New York City, make a visit to Duke Ellington Circle located at the Northeast corner of Central Park at the foot of 5th Avenue and 110th Street. 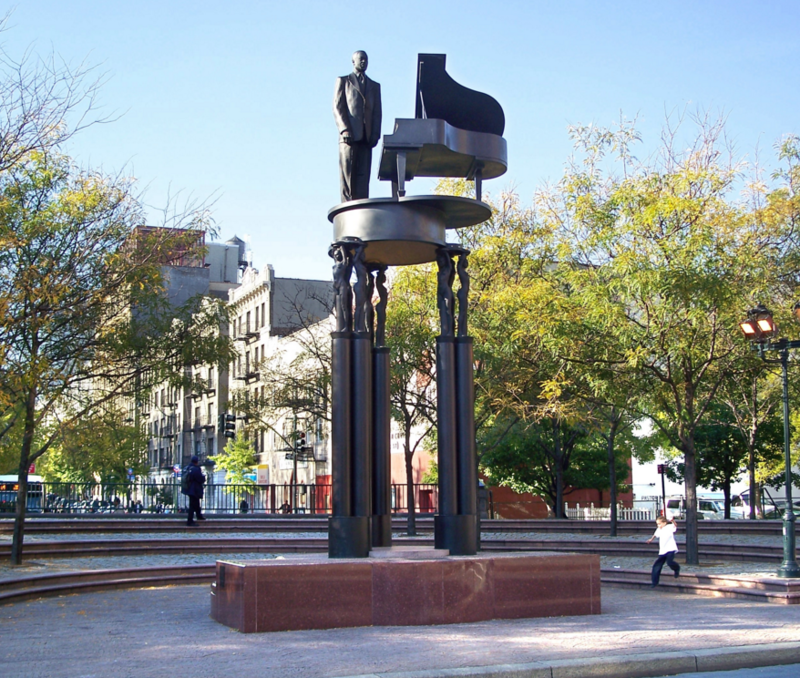 It’s a beautiful spot and boasts a wonderful statue of Duke Ellington. Enjoy your stay!